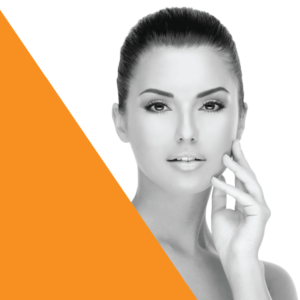 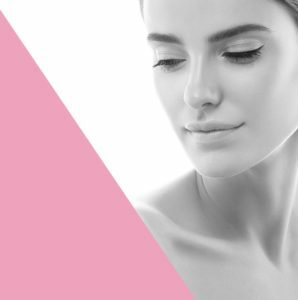 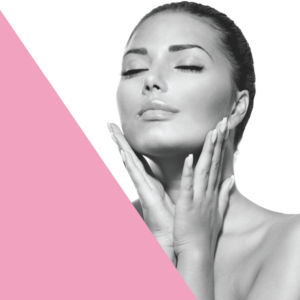 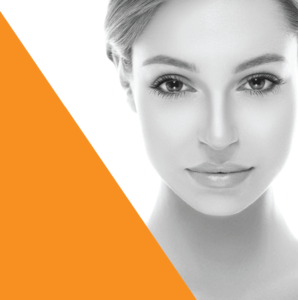 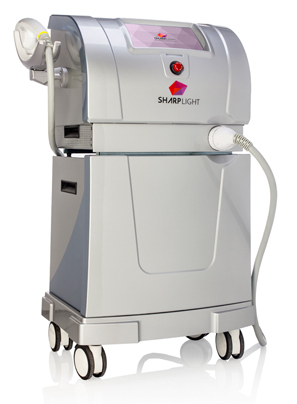 Discover your skin’s true beauty with SharpLight’s treatment of vascular and pigmented lesions. 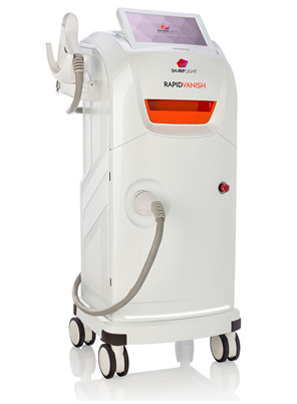 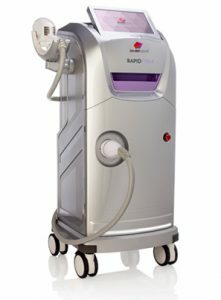 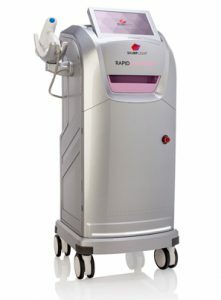 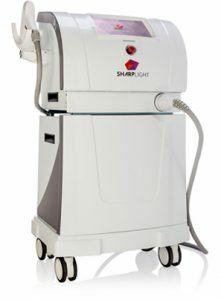 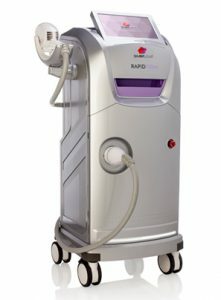 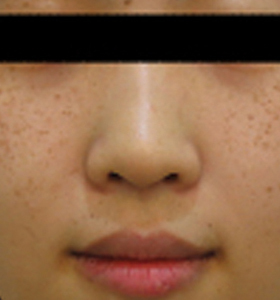 SharpLight’s non-invasive med-aesthetic systems effectively treat and clear vascular and pigmented lesions using safe, reliable and comfortable techniques. 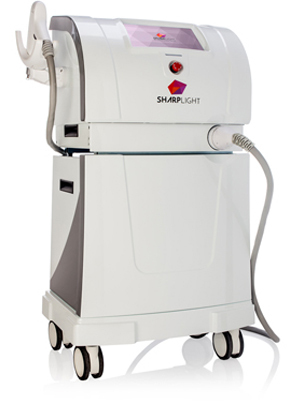 SharpLight’s therapies successfully treat a vast range of vascular and pigmented lesions, including telangiectasia, erythema, rosacea, broken capillaries, dyschromia, solar lentigo, mottled pigmentation, melasma and poikilormera, and are ideal for all skin types and all age groups. 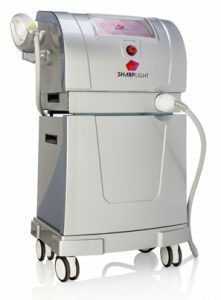 SharpLight’s innovative tools use pulsed light technology, a therapy choice that has experienced rapid advancement and popularity in recent years. This therapy targets and applies light to the affected areas, which coagulates the blood vessel and breaks the pigmented lesion into tiny particles; these then disappear or rise to the surface of the skin as scabs, which are naturally exfoliated within one to two weeks. 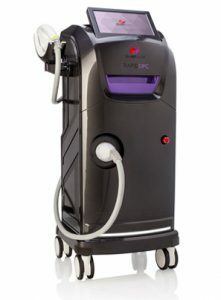 light technology is a safe, effective and fast way to treat lesions and restore skin to a cleaner, clearer, younger looking texture – and it requires no down time. Results are achieved efficiently in three to six treatment sessions, each lasting only up to 25 minutes. 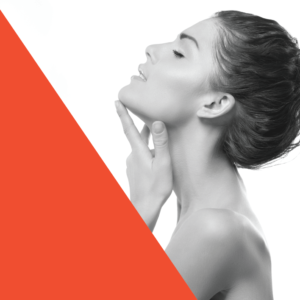 There is no down time involved. 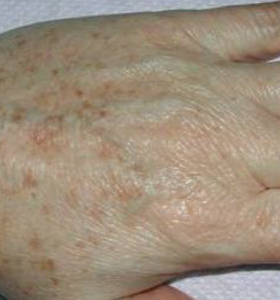 There are treatment solutions available for all client profiles. 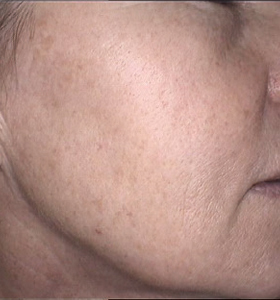 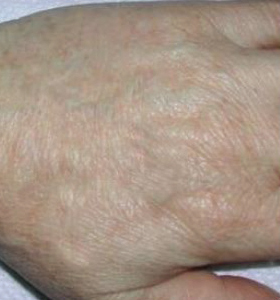 Treatments are non-invasive, safe and relatively painless options. 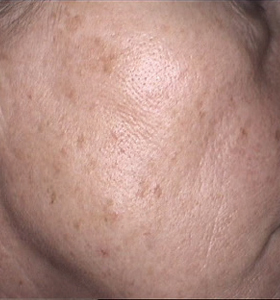 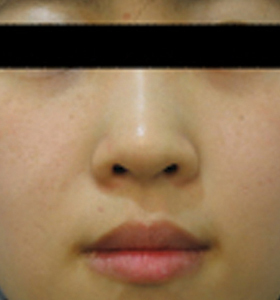 Treatments are highly effective, completely eliminating the lesions and restoring a fresher, clearer skin texture. The pulsed light technology is an effective and safe alternative to other treatments that often come with adverse side effects. 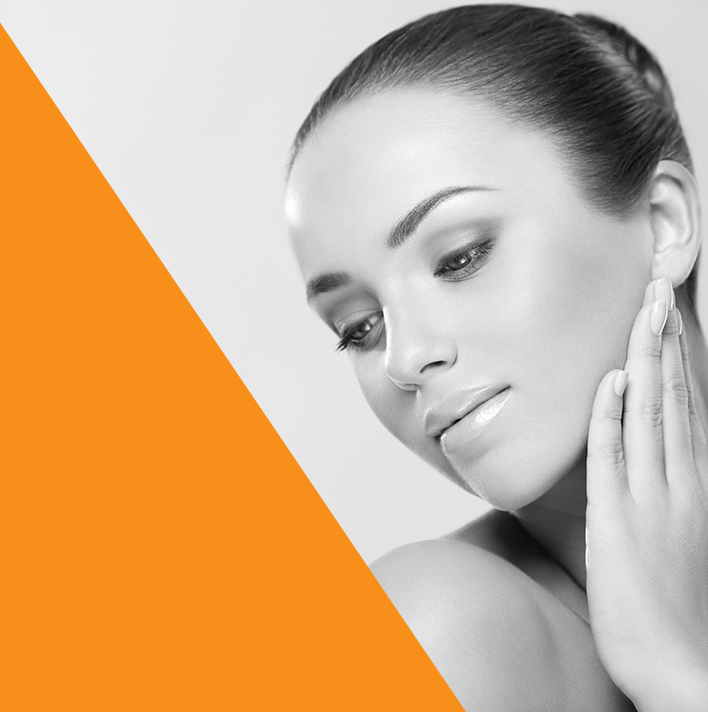 Our goal is to help our clients feel and look their best. 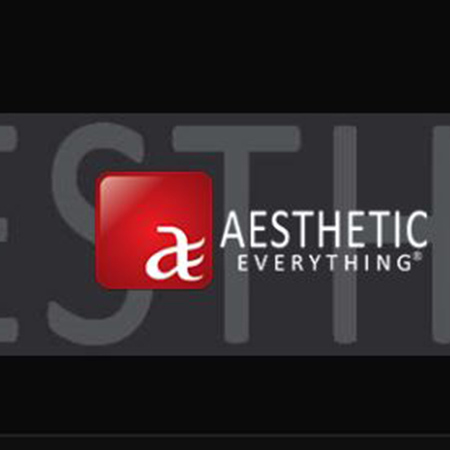 SharpLight’s™ Omnimax system helps us achieve this goal. 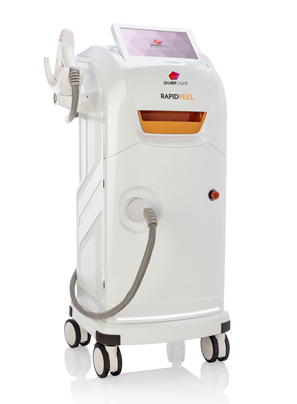 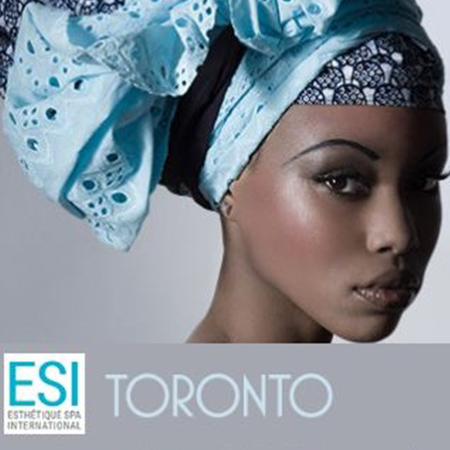 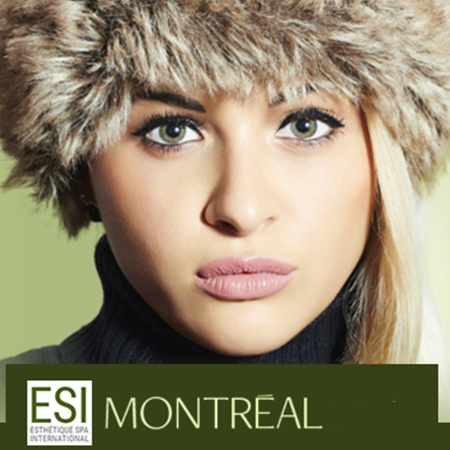 The most popular treatments include hair removal, skin rejuvenation and pigmented lesion removal. The Omnimax has benefitted our business because clients get a non-invasive, clean and painless treatment for successful photoepilation in any body area.